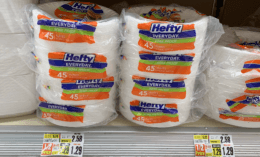 Here is a great deal you can score at ShopRite next week! 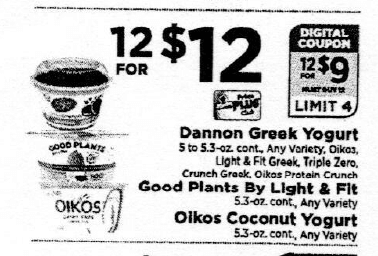 Starting on Sunday 2/17, ShopRite will have the Dannon Greek Yogurt Cups in all varieties on sale for $1.o0. 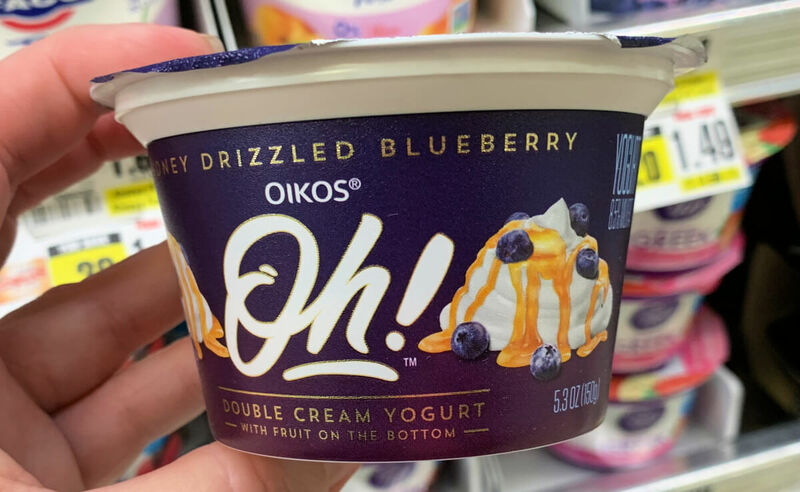 We are expecting a $3/12 Dannon Oikos/Light & Fit varieties Yogurt Cups ShopRite eCoupon this upcoming Sunday This eCoupon will be redeemable up to 4 times in one transaction. Update – Looks like the Two Good and Oh Double Cream are not included in this offer. This deal has been updated. !